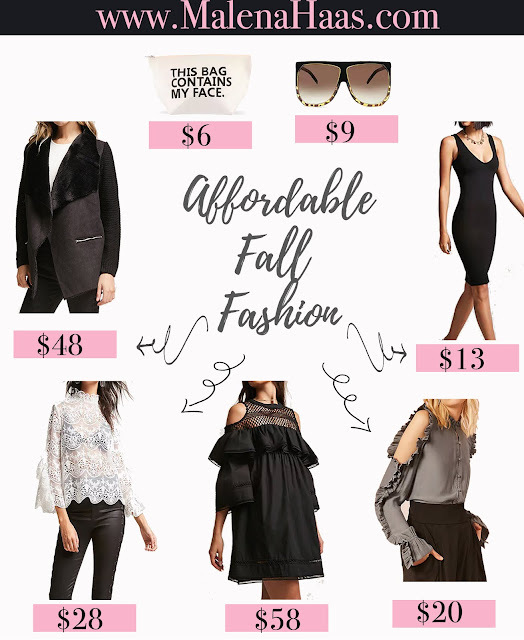 Fall fashion is here! If you are like me, then you are all about the neutrals regardless of the season. Ruffles, shearling, and lace took a huge role on the runway and naturally, I had to have them in shades of black, grey, and white. Here are some of my favorite affordable pieces, some of which I've already ordered! 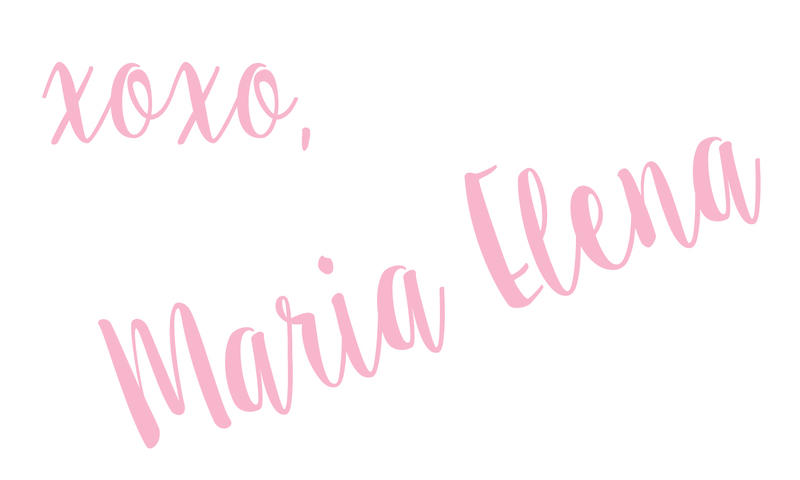 I've been feeling uninspired as of late but putting this post together brought me tons of joy! I think I've finally found a "niche" I could post about for days! Let me know if you would like to see more fashion post on this blog or on a separate blog dedicated specifically to beauty and fashion. As always, don't forget to subscribe so you don't miss out on any future freebies or awesome content.